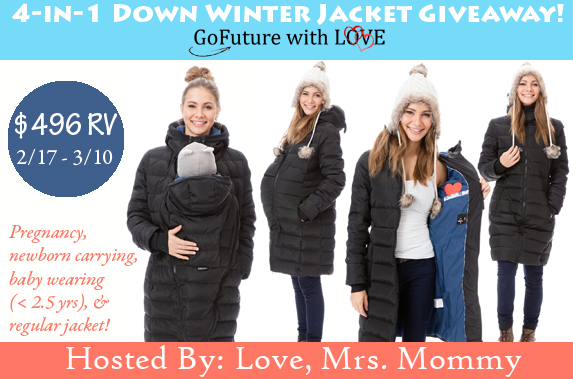 ($496 Value) GoFuture With Love 4-in-1 Down Winter Jacket Blog Giveaway! Here’s an awesome giveaway DustinNikki Mommy of Three is helping another blogger promote. 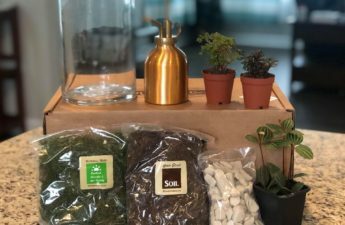 This is a really great giveaway. 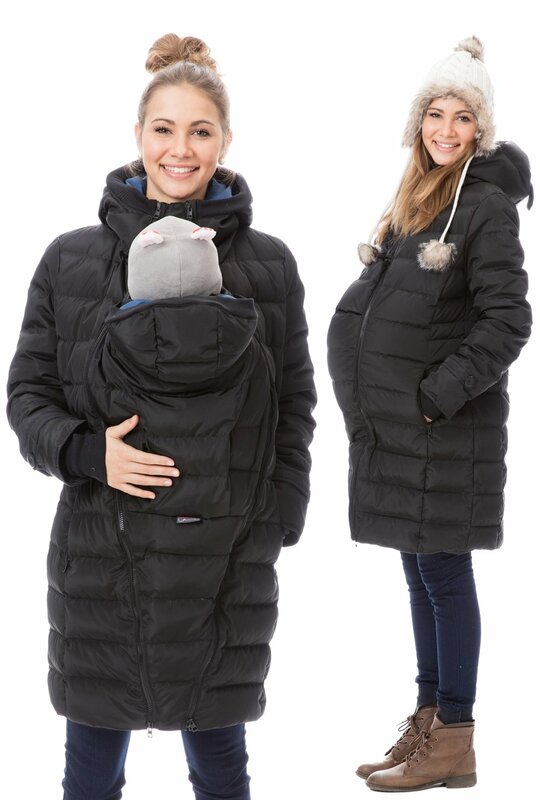 A warm coat to wear during or after pregnancy and can also be used as a baby carrier! Pretty awesome huh?! 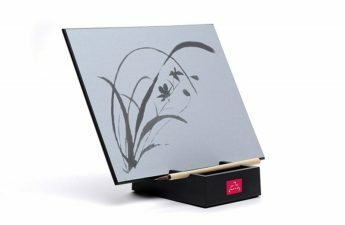 Make sure you read further and enter this giveaway. Good luck!